One of the classiest batsmen in the world, Rahul Dravid has helped India win numerous matches in tough conditions and against the toughest teams. 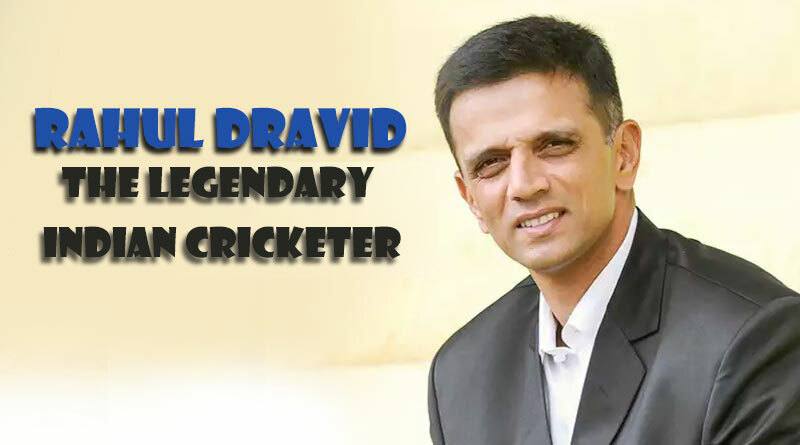 Known for his impeccable technique and style of batting, Dravid was and will forever remain a cricketing legend and stay in the hearts of Indians lifelong. Mr. Dependable was a gem both on and off the pitch and is currently leading the Indian U-19 team into the World Cup as coach. Let’s take a look at his achievements.